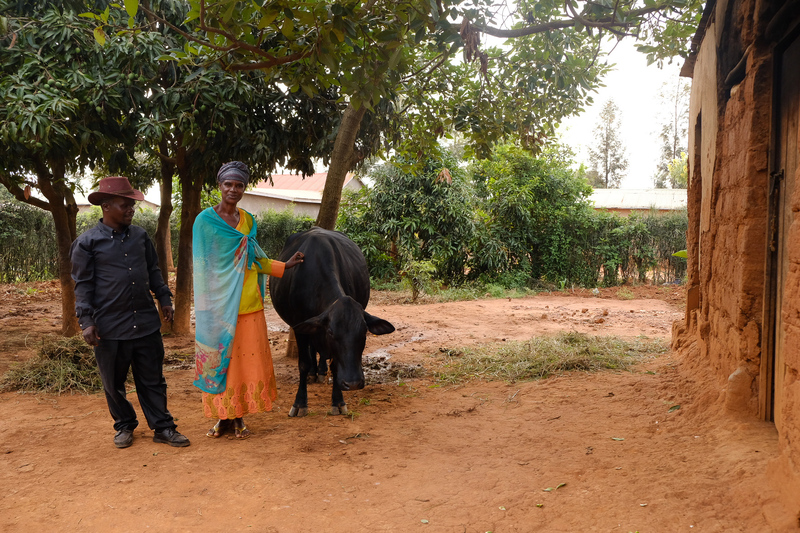 RWERU, Rwanda — Maria Izagiriza was returning from farming in a nearby field when she went looking for her neighbor Philbert Ntezerizaza, a man in his 40s who comes by often to help her with odd jobs around the house. More than neighbors, Maria and Philbert seem to get along. They stop and chat whenever they pass each other in the village. He was even invited to her daughter’s wedding. It would be hard to guess that 25 years ago, Philbert was responsible for the killing of Maria’s husband and three of her children. On April 6, 1994, Maria was at home with her 2-month-old daughter, Florence, when her neighbors told her that Hutu president Juvenal Habiyarmana had died after his plane was shot down, and that extremists were galvanizing the majority ethnic Hutus all over the countryside to start killing Tutsis. 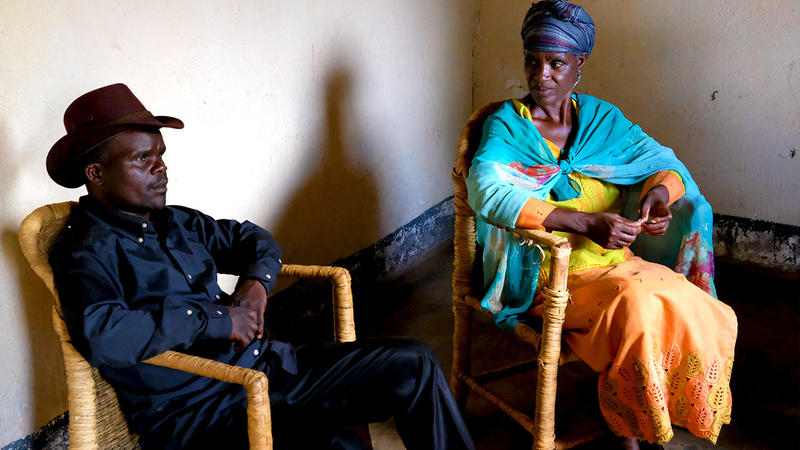 “We would consider every Tutsi, with no exceptions for women or children. It was all about massacring,” Philbert added. Between 800,000 and 1 million minority Tutsis were slaughtered indiscriminately before the killing abated. 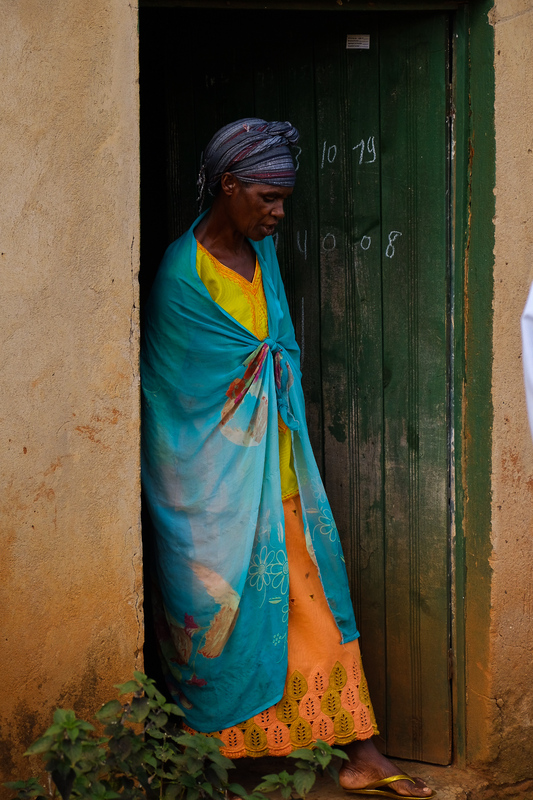 Today, Rweru is one of eight so-called reconciliation villages throughout Rwanda where former killers and victims of the genocide live side by side. It is one facet of the national rebuilding here, created to encourage peace in the wake of genocide. Thousands have moved into these villages since 2003, and the program is run with support from the government and NGOs. Villages like Rweru have incorporated subsidized housing and livestock, group psychosocial therapy sessions, and religious and spiritual resilience programs into an attractive package that encourages released genocide perpetrators to seek forgiveness and for their victims to forgive. Maria credits divine intervention for her own and her remaining daughter’s survival. And that fits with the religious component at the center of many of these programs. This segment originally aired April 9, 2019, on VICE News Tonight on HBO. Moon 27° Libra 53' 44"
Venus 28° Pisces 26' 11"